Demand for locally farmed food is on the rise in New England. Not typically thought of as a farming region, land devoted to farming has increased over the past decade. Brandeis Professor Brian Donahue shared his thoughts in a recent Boston Globe article Demand for local foods help Mass. Farming find its footing. The article addressed the main reasons for the resurgence in farming and the new face of farming as seen through those not born into the industry. In August, the Princeton Review released its annual list of the top ten colleges where students are most active in community service. Brandeis was ranked first with Loyola University, Maryland, Boston College and Creighton University rounding out the top 5. There are examples after examples of Brandeis’ dedication to community service. During a sociology course taught by Gordon Fellman, Noah Litwer ’15 became inspired to combine his desire for social change with his passion for gardening and community organizing. 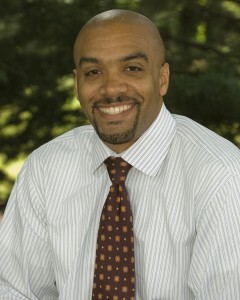 He was recently recognized for developing sustainable community gardens at a local low-income housing development. His work will continue to have positive effects on the residence and other community organizations for years to come. Placing an importance on community service, the Brandeis student body is supported by the Division of Student Life and Success. This department seeks to establish sustainable and reciprocal partnerships with local social services, governmental, educational, and cultural agencies supporting community service initiatives. Its slogan “Within Community Comes Unity” the Division of Student Life and Success embraces core values such as citizenship, integrity, respect, civility, lifelong learning, and diversity. The Princeton Review rankings are based on student surveys collected from 380 colleges and universities. The Department of Community Service is located on the second and third floors of the Shapiro Campus Center. 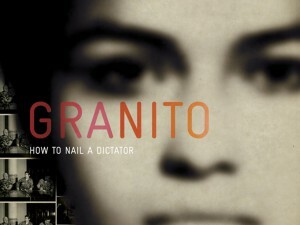 Please join the International Center for Ethics, Justice, and Public Life along with Anthropology, and Latin American and Latino Studies on Monday, September 21, 2015 at 5:30 pm at the Abraham Shapiro Academic Complex room 209 (across from the Heller School, Brandeis University) for a documentary film screening of Granito: How to Nail a Dictator. The story of how a film, aiding a new generation of human rights activists, became a granito—a tiny grain of sand—that helped tip the scales of justice in Guatemala. Charles Golden (ANTH, LALS) and Kelley Ready (Heller) will provide commentary. Pizza and drinks will be served. This film screening is part of a series of programs designed to complement the 2015 incoming students’ book, “Anil’s Ghost” by Michael Ondaatje. For more information, please email ethics@brandeis.edu. In his long life as a scholar and activist, few moments impacted Du Bois as deeply as World War I. When the United States entered the war in 1917, he optimistically encouraged African Americans to rally behind their country in hopes of a brighter democratic future for the race. By the mid-1930s, after some two decades of disillusionment, Du Bois came to see the war as a tragic failure and his own position one of deep shame. The story of Du Bois and World War I is the story of what the war meant for African Americans, a painful struggle to be seen as full American citizens and find meaning in a moment of supreme sacrifice that, in the face of continued racism, felt increasingly futile. Hartwick College is a private liberal arts and sciences college of 1,500 students, located in Oneonta, NY, in the northern foothills of the Catskill Mountains. 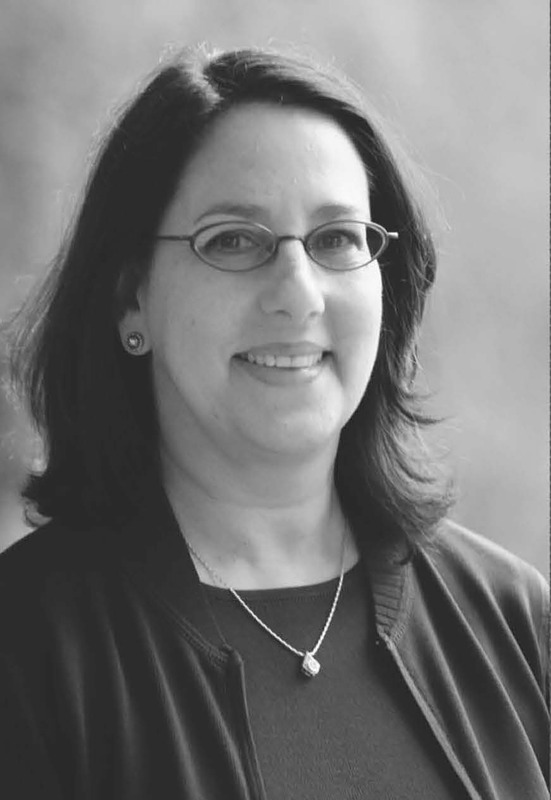 Congratulations to Margie E. Lachman, Ph.D. 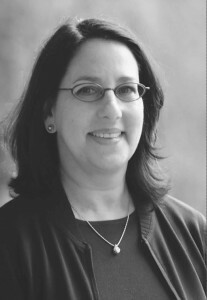 The Division of Social Sciences is proud to congratulate Dr. Margie Lachman on receiving the Gerontological Society of America’s 2015 Behavioral and Social Sciences Distinguished Career Contribution to Gerontology. Dr. Lachman’s research is in the area of lifespan development with a focus on midlife and later life. Her current work is aimed at identifying psychosocial (e.g., sense of control, social support) and behavioral (e.g., physical exercise) factors that can protect against, minimize, or compensate for declines in cognition (e.g., memory) and health. She is conducting studies to examine long-term predictors of psychological and physical health, laboratory-based experiments to identify psychological and physiological processes involved in aging-related changes, and intervention studies to enhance performance and promote adaptive functioning. Thank you Dr. Lachman for your contributions to your Brandeis colleagues, students and the world.